Mike Jones rose to fame in the mid -2000's off of a slew of Houston-centric singles, but these days it seems that he’s maintaining a lower profile and a much higher bank account. Jones has put down the gold chains in exchange for chain link fences. He’s made the leap from the rap game for the real estate world and has apparently been doing so quite successfully. Jones had been teasing the ventures of Jones & Carrington on his Instagram page for a little bit now with videos of homes that his company has undertaken, and they look stunning. Most of the homes featured on his social media accounts (now dubbed Where_MikeJones) are large multi bedroom mansions featured mostly in Texas. Recently the business took a leap forward and obtained 50 acres of land to build 23 homes on. The gated community will be the investors first full-scale neighborhood, and his excitement both on and off the gram is evident. Take a look at these pics and let us know if you think Jones and Carrington have your dream home in mind. 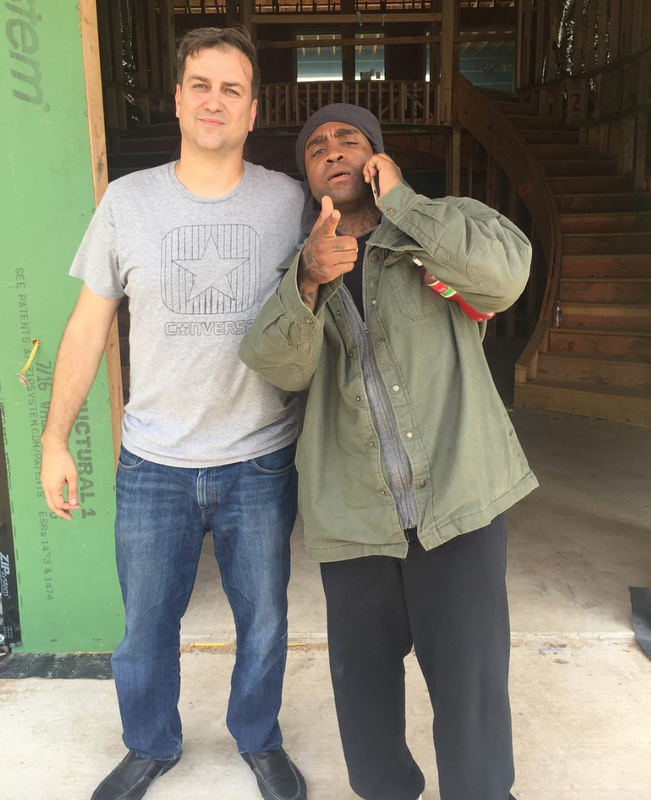 What do you think about Mike Jones' transition to real estate? Are you surprised?